This species occurs throughout the range of the principal host in the southern interior of British Columbia. Lithophane itata is a relatively uncommon innocuous solitary defoliator. Mature larva up to 28 mm long. Head, green unmarked. 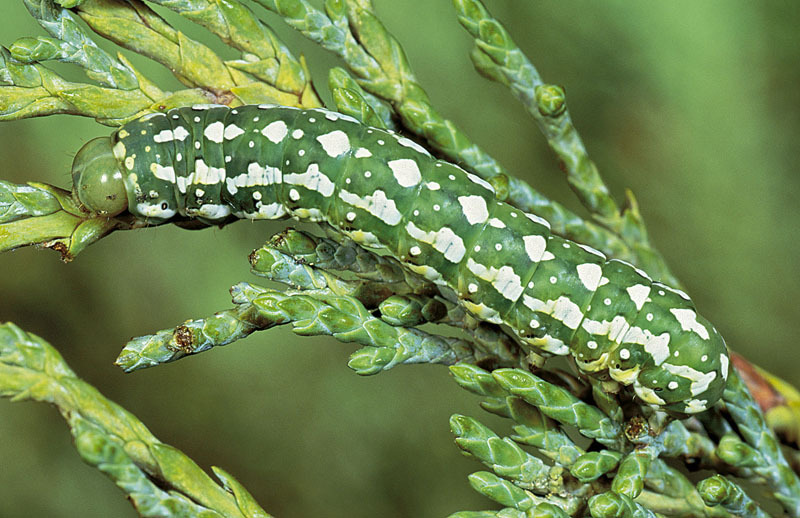 Body, green, dorsum with white arrowhead shaped markings along the middorsum and two pairs of addorsal white spots on each segment; wavy white subdorsal and spiracular white stripes and a pair of supraspiracular and subspiracular white spots on each abdominal segment. This species overwinters in the adult stage and becomes active in the early spring and occasionally on mild winter days. 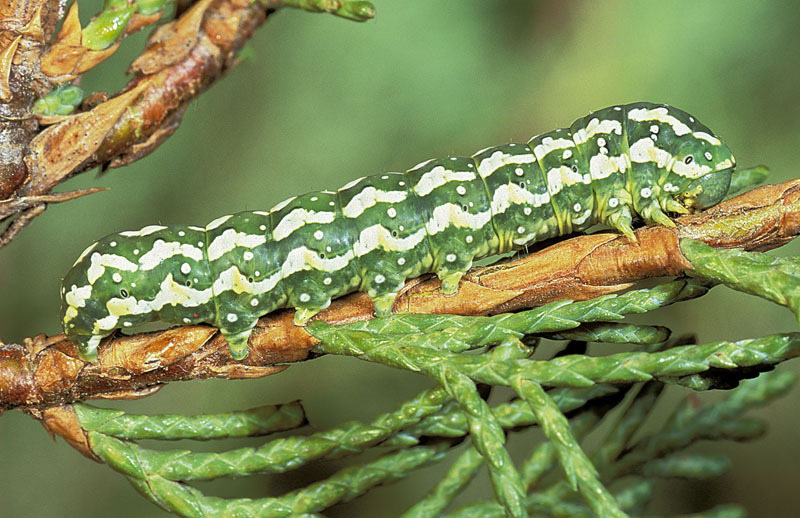 Larvae are present late May to June, pupation occurs in July and adults emerge August to September.